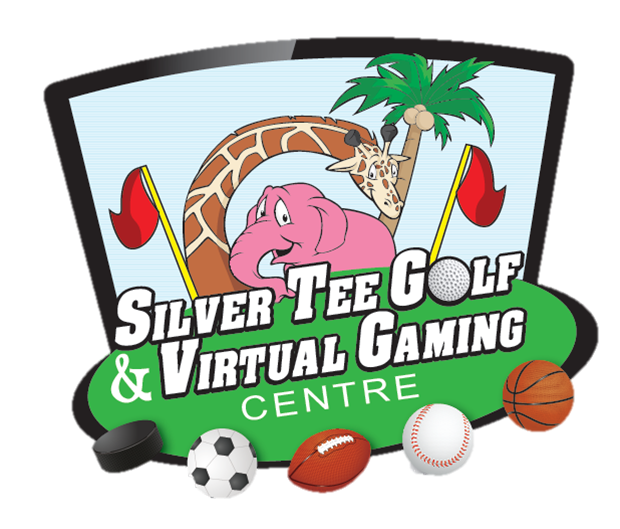 At the all new Silver Tee Golf & Virtual Gaming Centre, it’s easy and affordable to keep your golf game in great shape this winter. Did you know that you can improve your handicap with just an hour or two of concentrated practice a week? By focusing on weak aspects of your game over the winter months, you’ll be hitting the links come spring with more confidence and skill. To play an hour on one of our 12 golf simulators only costs $35, HST included – and our prices are per hour – not per person. 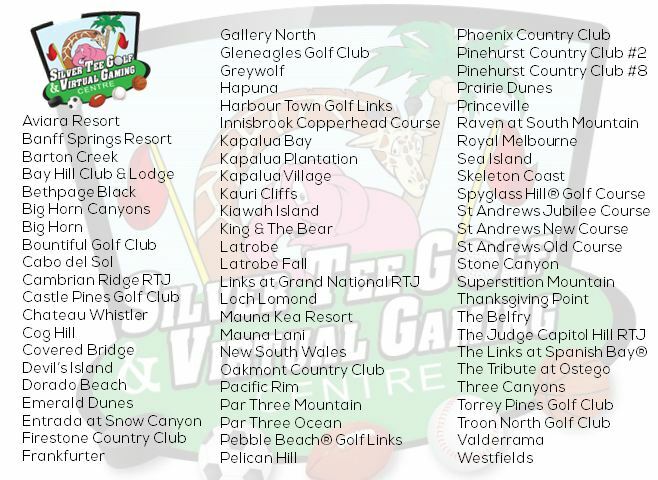 Why not share in the fun and bring out your regular foursome, our join one of golf leagues – starting soon! 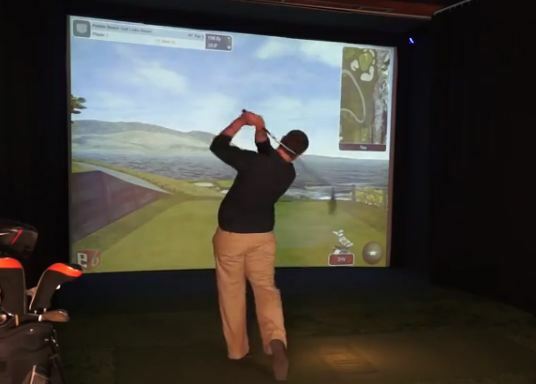 To keep up on your game or improve your skills, you can play a round at some of the world’s top golf courses, or hit the virtual driving range – both give you accurate feedback with regard to all aspects of ball striking. Take your game even further this winter and book a lesson with one of our golf professionals!